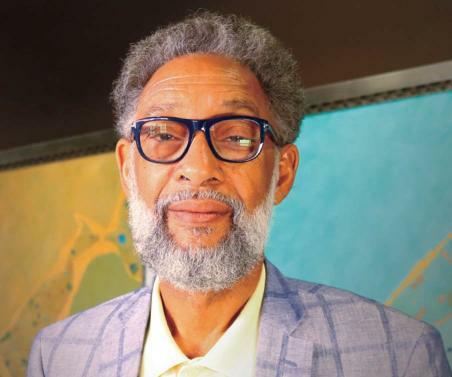 Reginald "Reggie" Webb's business journey started at McDonald's Corporation in 1973, where his entrepreneurial approach fueled a quick rise through the executive ranks and landed him as Senior Vice President in 1982. It was at this point that Webb did the unthinkable - he ventured out to create a multi-generational business Webb Family Enterprises. Starting with two McDonald's restaurants, the firm grew rapidly. Webb Family Enterprises now operates 16 stores in the Inland Empire and Los Angeles area. Managed by Webb, his wife Renee, daughter Kiana and son Kyle, the company has expanded into a variety of businesses ventures beyond their restaurants. Webb has truly mastered the art of entrepreneurship, but never lost sight of the importance of community involvement. As an industry pioneer, Webb played a key role in the development of McDonald's franchises nationally and helps pave the way for many African-Americans to own their own businesses through his unique Cooperative Economic Empowerment Movement (CEEM), which focuses on infusing wealth and prosperity into the Inland Empire and Greater Los Angeles African-American communities. Given his entrepreneurial spirit, we are certain that Reggie Webb and Webb Family Enterprises will continue to thrive and be a difference maker in the Inland Empire.